Top gun tire provides 24hr mobile tire service. We will come to your home, office, or jobsite at your convenience to sell, install and repair commercial, light truck, passenger & performance tires. Call us 24/7 at (778) 222-8473 for emergency roadside/hwy assistance. For the best in tire selection and to-your-door service, contact us for a quick quote on your tire needs. Financing Available! We offer Tire and Wheel financing on approved credit. 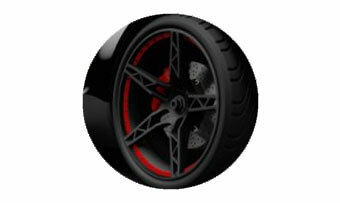 As a value added service to our customers we are now offering used tires and rims for a wide variety of vehicle types. Contact us via email or phone us at 778-222-8473 if you're looking for something to suit your needs.